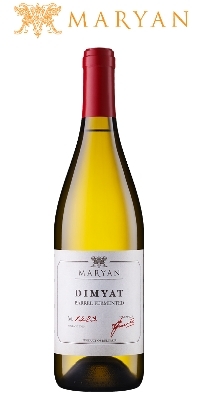 100% Dimyat fermented and aged for 6 months in French, Bulgarian and American oak barriques. Palate – Dry, medium bodied, with well integrated oak, displaying ample vanilla and toast, complimented by ripe citrus notes that lead on to a long finish with a delicate fig aftertaste. Pair with poultry, seafood, and soft cheese.